If you’re looking to drive a Jaguar around Pacific Palisades, you may ask whether it’s better to lease or finance your next car. 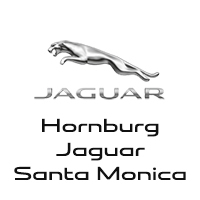 The financial experts at Hornburg Jaguar Santa Monica are here to help you out. You don’t have a lot of expendable income – In general, leases come with low down payments and low monthly payments. This means it can be much more affordable to drive off the lot with a new car. You don’t drive too many miles – Most leases come with mileage limits of around 10,000 to 15,000 miles per year, but if you will usually just be using your vehicle to drive around Santa Monica Boulevard, then that’s nothing to worry about. You like having the latest technology – Usually, lease terms are shorter than financing terms. This means the turnover between your current model and your next car will be shorter. 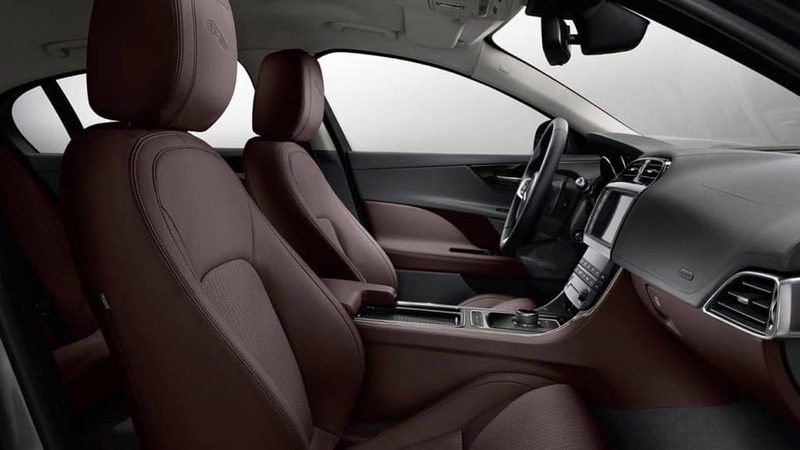 You’ll get the latest access to infotainment, safety, and fuel-saving technology. You like investing your money. – With each financing payment you make, you’re increasing the amount of equity you have in your vehicle. You like DIY car projects. – When you own your vehicle, you can customize it to your liking with custom paint jobs, technology, and more. You drive a lot. – If you tend to drive your car cross-country or on long weekend trips down I-10, then financing your vehicle is a better choice. Lease of Finance a New Jaguar Near Brentwood Right Now! 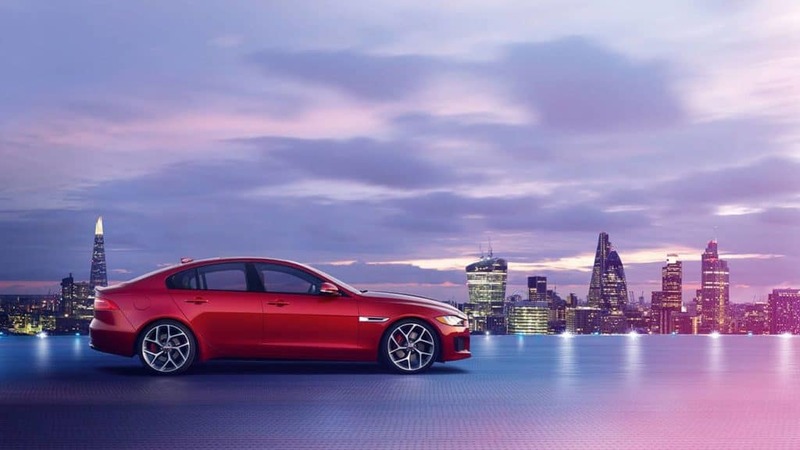 Interested in seeing how much you qualify for or what the Jaguar warranty covers? Apply for financing online to get pre-approved for a loan or lease today on a model like the new Jaguar E-PACE at Hornburg Jaguar Santa Monica. Contact our experts today.